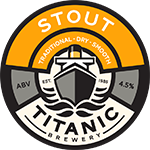 Titanic Brewery’s first pub has been serving customers for over 25 years! 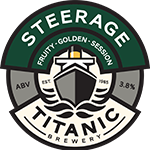 With up to 10 real ales on the bar & 10 real ciders from the cellar at any one time as well as malt whiskies, Belgian bottled & draught beers, you will never be short of choices. Being the ‘go-to’ bar for Port Vale’s matches (away fans always welcome and a BBQ for every home game! 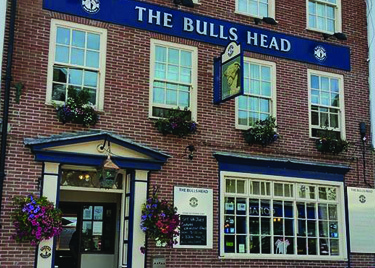 ), The Bull’s Head is at the heart of the local community. 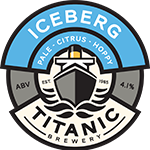 Regular themed beer line-ups occupy the bar to reflect key dates in the UK calendar with collection tins helping to support a range of charities. This pub is a multi-award winner for its cider offering and has ever-changing cider festivals taking place. 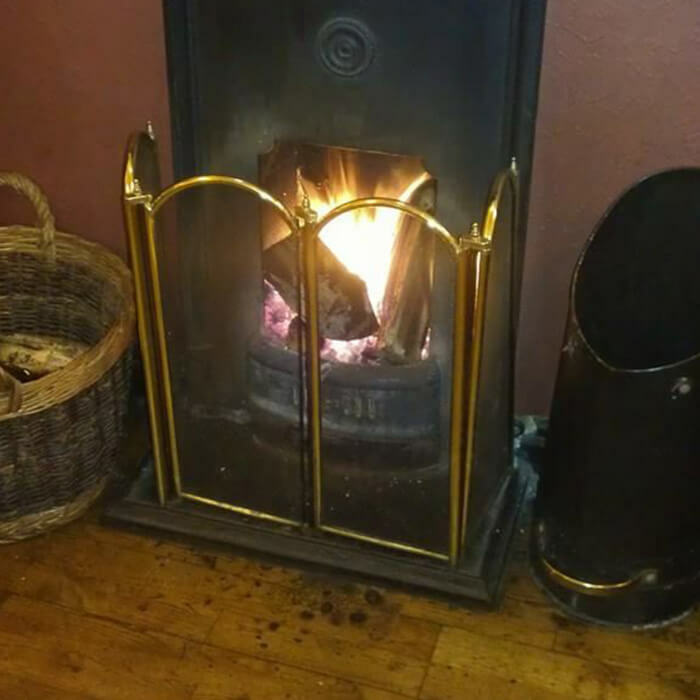 The Bull’s Head has an outside area, perfect for summer drinks and also two real fires inside that are ideal for keeping cosy when the colder months take over. 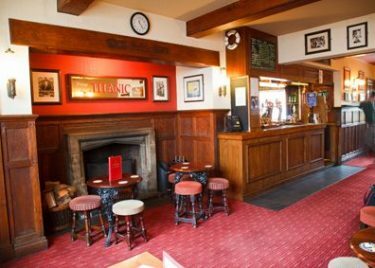 You will also find traditional pubs games such as bar billiards and table skittles to enjoy while joining us for a well-deserved drink. The World’s Biggest Pub Quiz night raised £162 at The Bulls Head for Prostate Cancer UK. Thank you to all who came along and also entered our raffle. Join us on Thursday 4th April for a Quiz Night in aid of Headway Brain Injury. It’s set to be a great night with the fun starting at 8:30pm – we look forward to seeing there. Thursday 11th April we will be traveling by train to Hull again for a stroll around the city and Beer Fest in an active Church. Saturday 18th May is our ever-popular annual trip to Barrow Hill Beer Festival – bookings now being taken, don’t miss out! Thurs 18th July – Trip out to Cartmel and Hawkshead Brewery for the Summer Beer Festival. 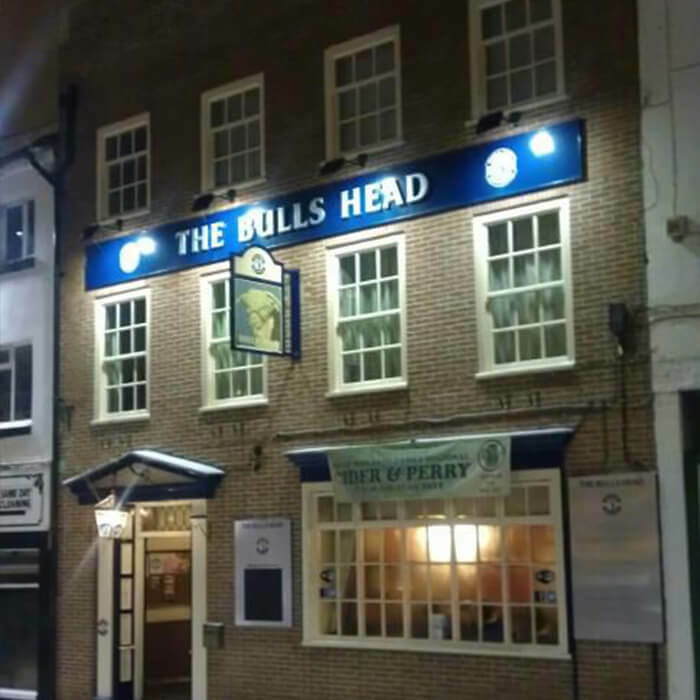 Please ask in the pub for further info and to book on any of the Bulls Head on Tour dates. Guest ales for April include: Rudgate, Saltaire, Elland, Portobello, Fat Cat and there’s sure to be some chocolate there too for Easter! Vale vs Crewe on the 6th April – all welcome. Pub open at 11am, BBQ from 12noon. Vale vs Stevenage on Good Friday 19th April. Pub open at 11am, BBQ from 12noon. Vale vs Macclesfield Town on 27th April – last home game of the season! Pub open at 11am, BBQ from 12noon. Penkull Ukulele Band will be here on Sat 20th April from 8.30pm to entertain you. Join us on St Georges Day Tues 23rd April for a selection of guest beers on the bar for the week from Elland, Potbelly & Lacons. Tuesday 9th April from 9pm is our Folk Night with The Full English Band. Musicians & audience welcome! Don’t Forget Double Loyalty Points EVERY Monday & Tuesday. 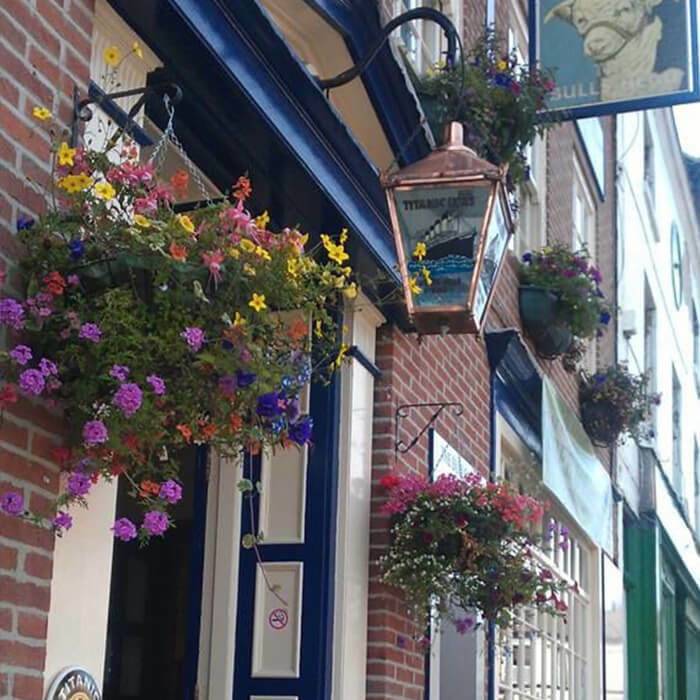 Excellent Pub - Superb choice of ciders and cask ales, lovely friendly and helpful staff, great ambience, a "proper pub"! Superb Titanic pub - This is one of the Titanic Brewery pubs and is an excellent example of a well run traditional British public house. We went here to enjoy the range of Titanic beers which were excellent especially the Stout and the Plum Porter. Eventually we got onto the ciders which were incredible and nothing like those dreadful commercial run of the mill ciders. Will have to have a return visit here Bar snacks and old fashion bar games. Great pub, choice of awesome real ales and good people.